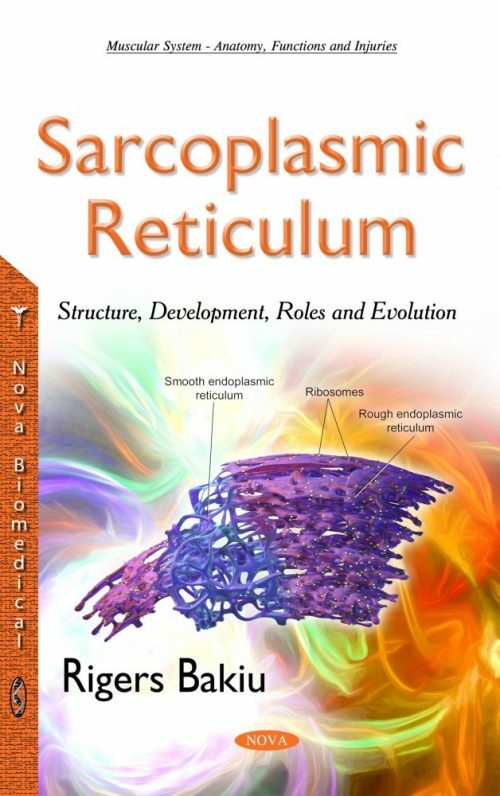 Muscle cells, including cardiomyocytes, contain a specialized smooth endoplasmic reticulum (ER), sarcoplasmic reticulum (SR) calcium ions (Ca2+) release and reuptake by the sarcoplasmic reticulum trigger the contraction and relaxation of the myofibrils, respectively. This book examines the control and modulation of the SR and how this may vary among skeletal and cardiac muscle without bypassing the smooth muscle. It presents new and exciting work in this area and identifies promising new research directions. Furthermore, it considers the advances in this relatively unexplored field, offering new insights into the role of SR communication with other organelles and the new concepts about ER stress. Generally, this scientific book brings together contributions from key workers—both in basic and clinical sciences— whose studies range from physiological to pathological and molecular to whole animal. In this book, the authors provide insights into the evolution of SR design and function.